What on earth does Facebook know about me? Why am I seeing these ads? If you want to see what Facebook thinks your “interests” are you can have a look and edit them. You’ll have a good laugh at the things you apparently like! Go to Settings > Ads > Ads based on my preferences > edit > visit ad preferences. Then they will all be neatly displayed in little boxes. You can hover and close the ones you aren’t actually interested in. It can be a lengthy process – but very eye-opening! 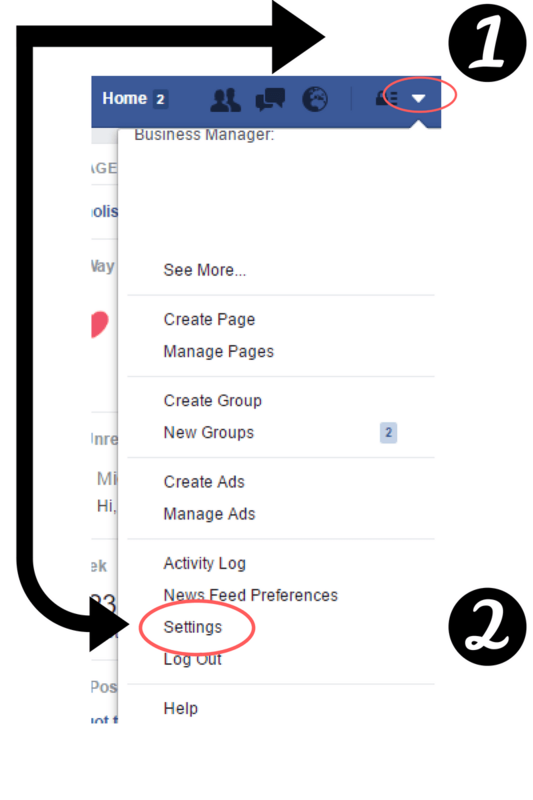 This is a great experiment to do on your profile to show you why interest targeting on Facebook can be so hit and miss. You’re must better off using custom audiences based on your website traffic or email databases! 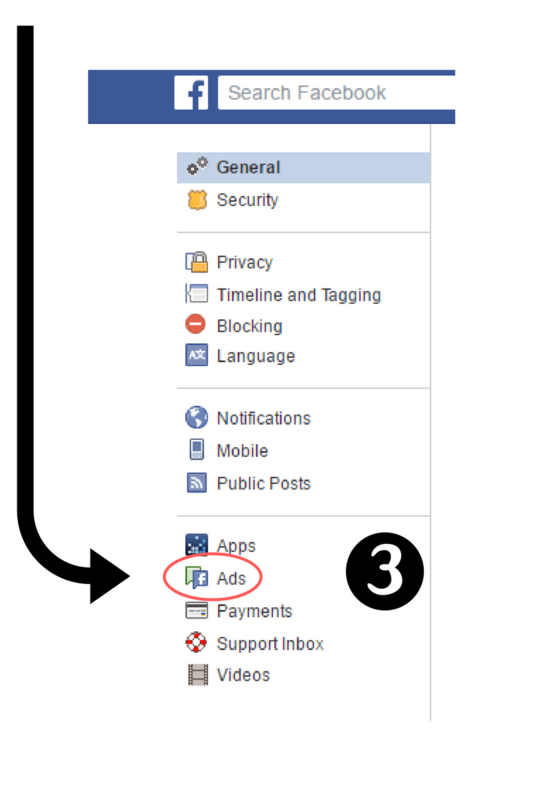 This won’t mean you’ll see fewer FB ads, but it might mean the ones you do see are relevant to you! And let’s face it, we’ve all come to terms with the fact that there’s ads on Facebook. PLUS occasionally you’ll see an ad for a flight, concert, or something that you ARE interested in and you didn’t already know about. Ok, it’s infrequent – but it does happen. What do you think? Did you find this useful? 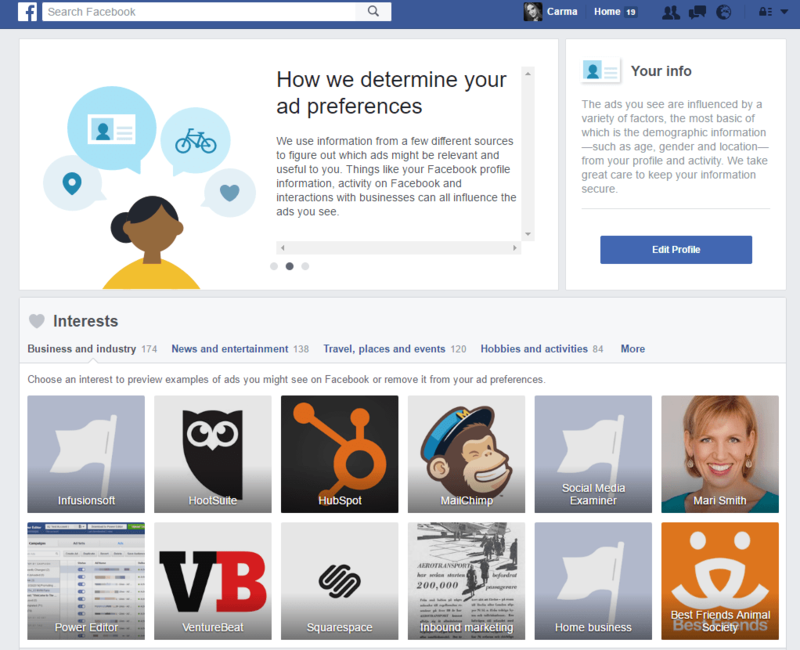 Is it time to update your interests on Facebook, I mean it’s more than 12 years old now – and if you’ve been on it since the beginning you might have changed a bit since then!